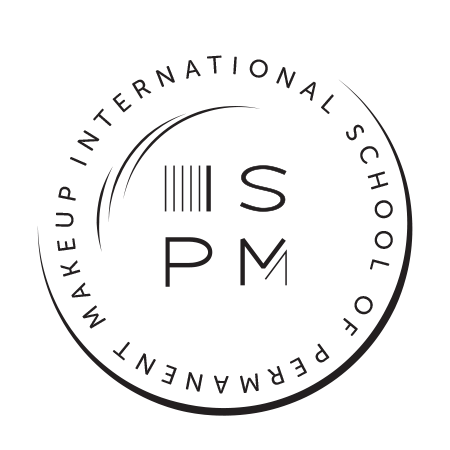 PMU artists, licensed estheticians, medical spa employees, cosmetologists, barbers, plastic surgeons, beauty consultants, medical professionals, scalp micropigmentation artists, makeup artists, tattoo artists, microblading practitioners, and many more. 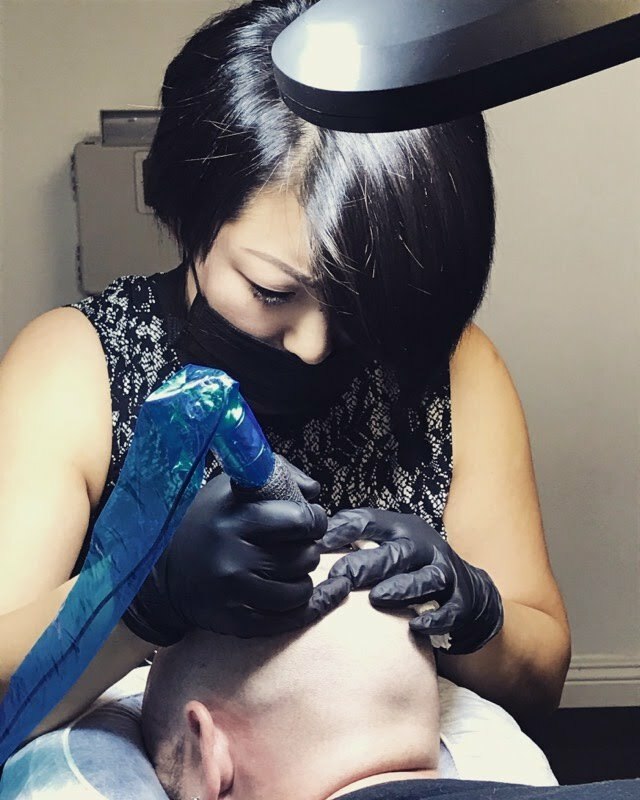 Scalp micropigmentation is the process of creating tattooed hair or follicles on the scalp to create the illusion of hair. This method is a wide-spreading, must-have solution for people who suffer from thinning hair, pattern baldness, scarring, and alopecia. 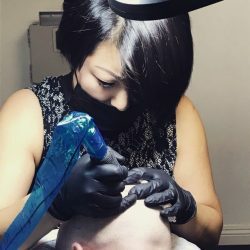 Why is scalp micropigmentation so preferred? 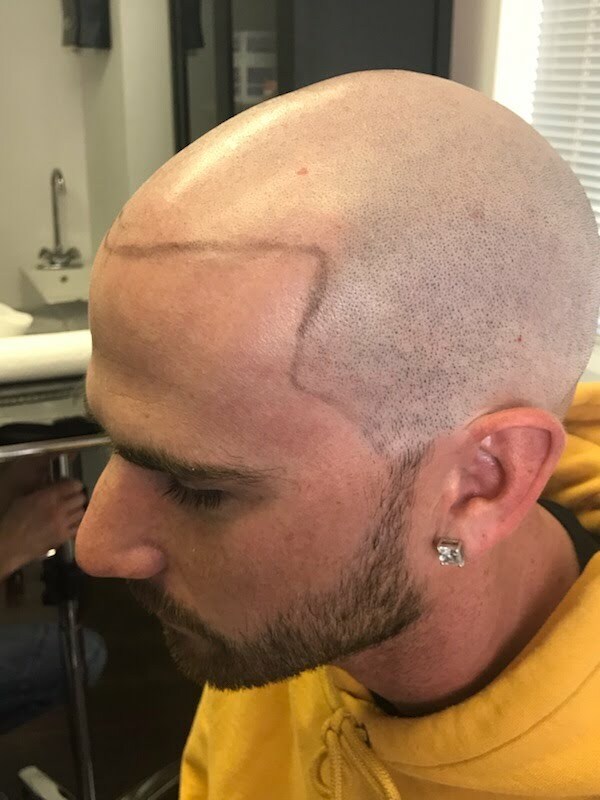 People around the world suffer from hair loss. 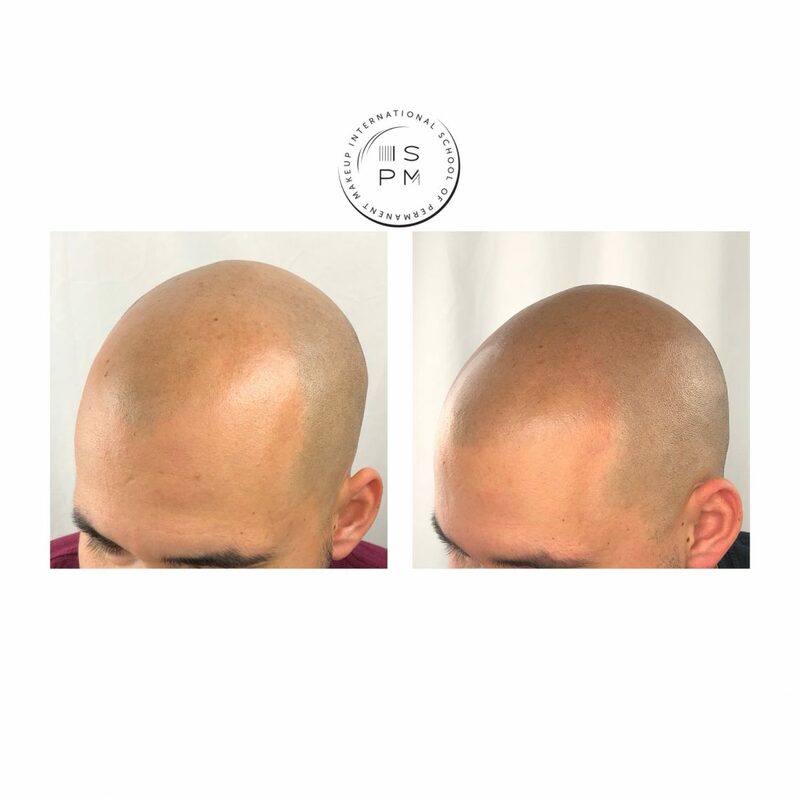 SMP is an immediate, non-invasive, and effective way of creating the appearance of hair on the scalp. It is customizable with no downtime. 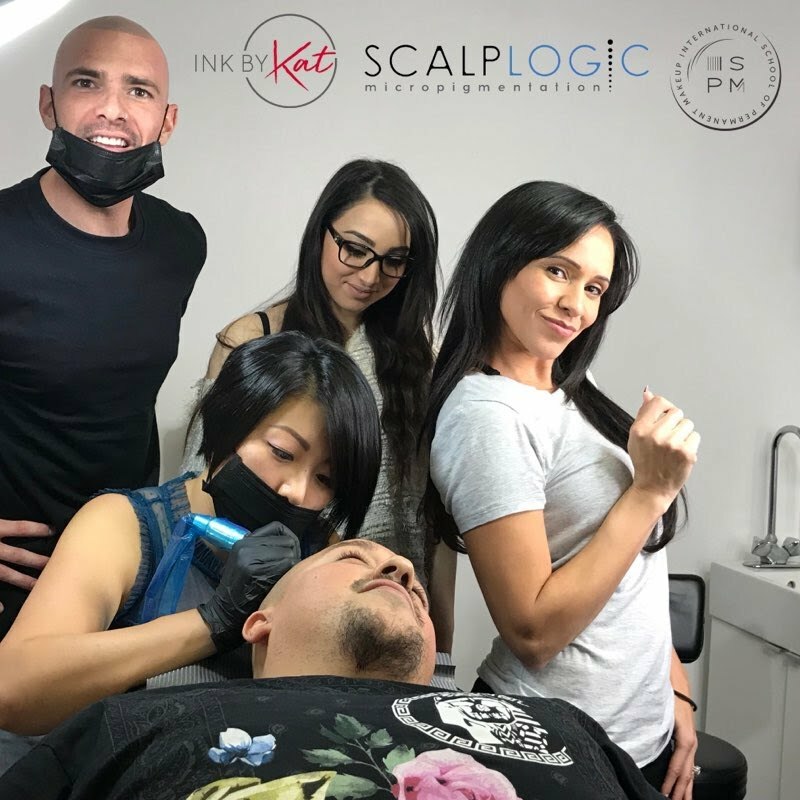 Scalp micropigmentation can be an add-on service for clinics that offer microblading, permanent makeup, cosmetologists, and other beauty industry professionals. While there are many available options for treating hair loss, most are unreasonably expensive, unreliable, and may even add to your frustration instead of relieving it. 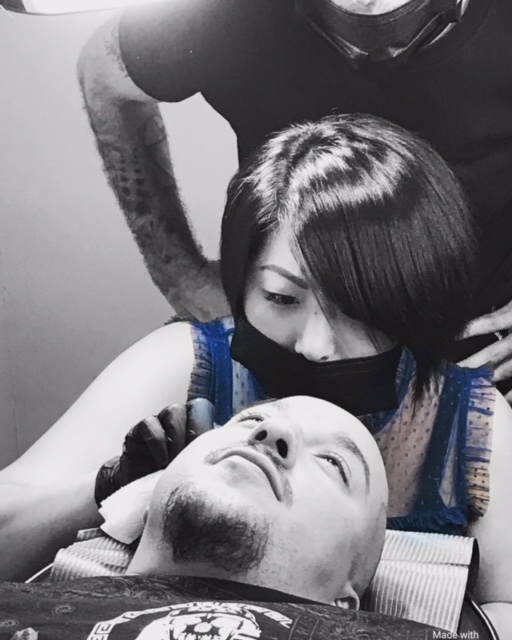 Hair transplants often leave nasty scars and typically cost far more than the value you receive. Hair clubs are also very expensive and can require literally a lifetime of returning and maintaining. 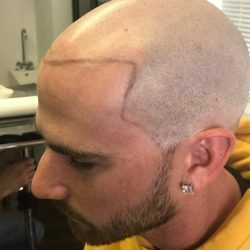 Wigs are another option, but most men simply don’t feel comfortable with the potential embarrassment which can be caused by a displacement. 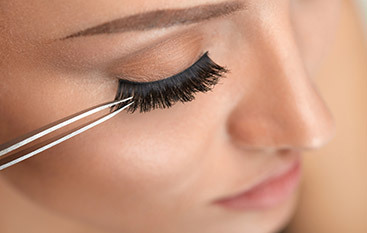 Wigs also need continual maintenance and wigs rarely do a convincing job of covering up hair loss. 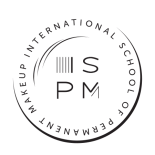 – History, knowledge of Micropigmentation.